Truth & Lies on Mimm Radio last Friday of every month 6 - 8pm (UK Time)! 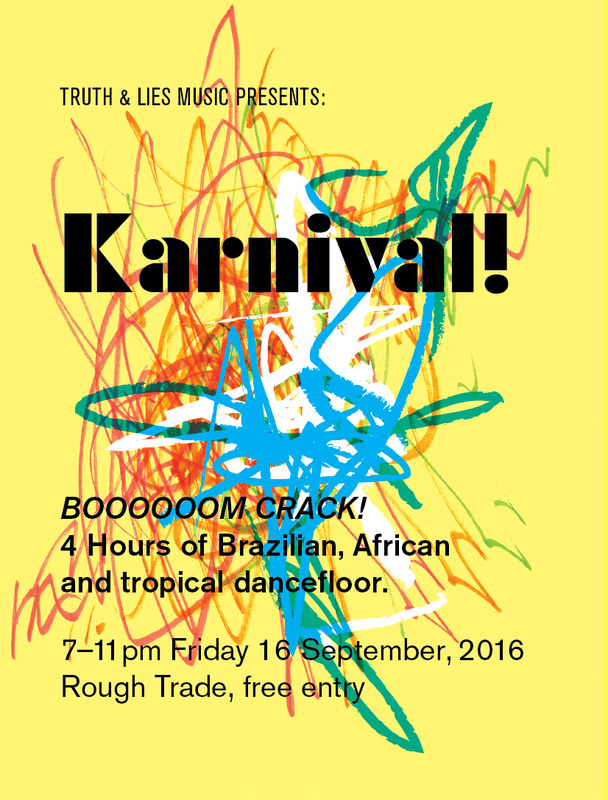 Following on from last year’s programme of explosive and heavy international rhythms centred on the Tropics, Truth and Lies Music are back to host another all day event of films, music and partying. Africa Is Everywhere explores the global influence of African music captured by a series of curated short films and rare footage, and DJ sets that take you on a journey of the continent’s extraordinary musical legacy. 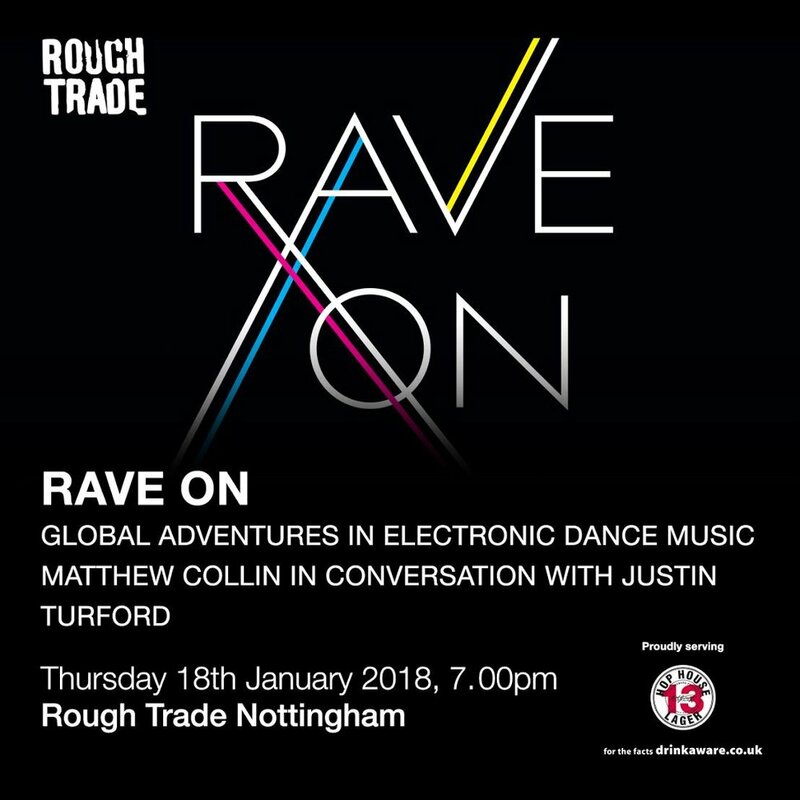 The enduring quality of Ethiopian Jazz, the fierce and funky activism of Afrobeat, the enormous reciprocal relationship with the Americas, and the transcendental voices and electronic music of South Africa are threaded together to tell one of the biggest stories in dance music. 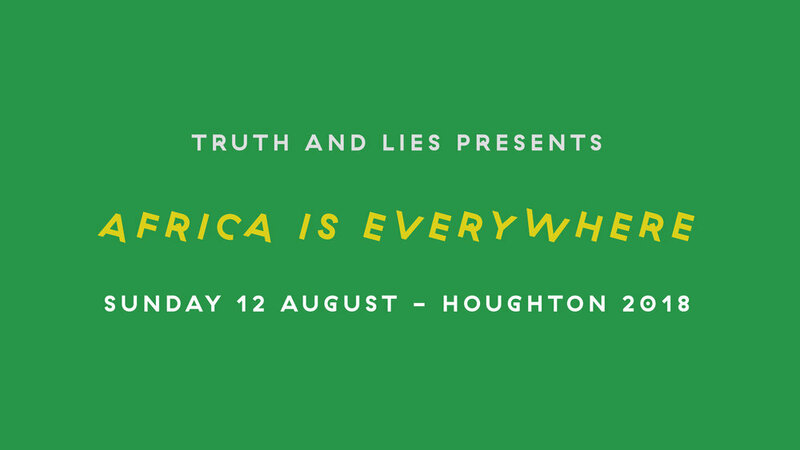 With DJ sets from South African DJ SNO (Dimensions Directory/Banana Hill), Dr Horn, Truth & Lies Music and Afrodisiac. Ace snapper Nick Clague took some shots of the Silent Disco that we curated and ran for this year's awesome Hockley Hustle festival in Nottingham! Truth & Lies Music Presents a Revolution and Change Special - a free screening of Pablo Navarrete's 'Hip Hop Revolución' (Alborada Films 2015) documentary and a DJ session of music from Venezuela at Rough Trade Nottingham. Yard Party at Rough Trade Nottingham for RSD2017 - 15 hours of vinyl! 'Truth & Lies bring you the third episode of KARNIVAL! When the mighty Hot 8 Brass Band roll into town, you’d better be ready to go off! Probably the best known of the New Orleans brass acts, their raucous but sophisticated blend of traditional Second Line vibes, funk, jazz and hip hop is a life-affirming blast of joy and volume unlike most bands you will have ever experienced. In support of the Invisible Orchestra Album launch, Truth and Lies presents 'Strange Orchestra' A special video and sound installation in collaboration with Catrin Morgan followed by a after performance dance 'Totally Tropical Disco'. A programme of Music and Arts from Nottingham at the birth of the Free Party movement. Revolution And Change brings together film, art and music inspired by and from Detroit’s prolific creative community.